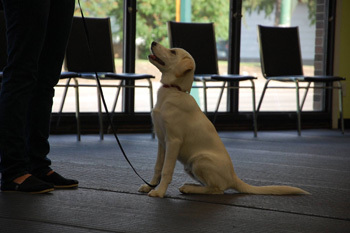 At Gary Overs K-9 Academy, we offer a full range of puppy to adult classes that include private lessons, behaviour assessments, and general problem solving. Classes are ongoing all year round, generally running on Tuesday or Wednesday evenings. Please give us a call at 306-692-6011 for registration information and to book your private lesson or consultation. Private Lessons available by appointment only. Please call 306-692-6011 to inquire. The goal of this class is to assist new puppy owners toward a positive, lifelong relationship with their pets. Puppy class concentrates on basic manner skills and socialization with other puppies and family members. Basic obedience and educating the owners on basic pet care needs will be addressed as well. Family involvement is strongly encouraged. This class is available to puppies who have previously graduated from our puppy class and have reached six months of age or older, or adult dogs who have not been introduced to formal training. 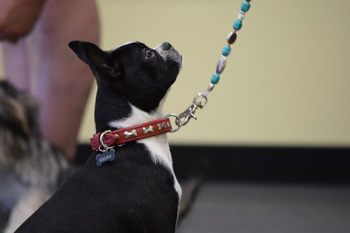 The adult class will focus on achieving basic manner skills such as sit, down, stay, recalls, and heeling on a leash. These classes are held with the assistance of Cst. 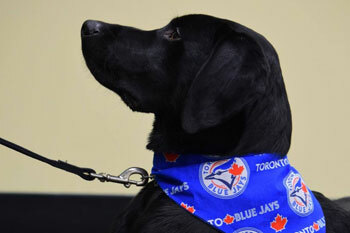 Chad Scheske of the Moose Jaw Police Service K9 Unit. 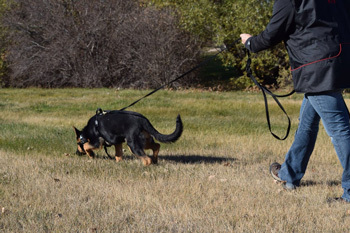 Classes are held annually in the spring and fall, and are based on CKC Tracking Rules and Regulations. We are currently offering beginner, intermediate, and advanced level classes. All dogs are required to have passed a beginner obedience class prior to attending. A tracking harness and long leash are required. Graduation nights include a guest speaker involved in the pet industry. We are fortunate to have local vets, the Moose Jaw Police Service K9 Unit, and people from other dog sport clubs who come and speak during the classes! 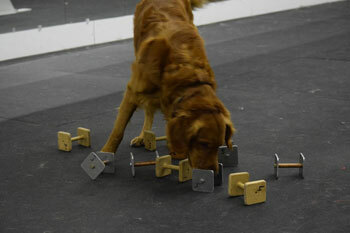 To learn more about the classes through Gary Overs Kennelling & Obedience, contact us today. This class is open to all handlers and their dogs that are interested in entering the competitive obedience ring. 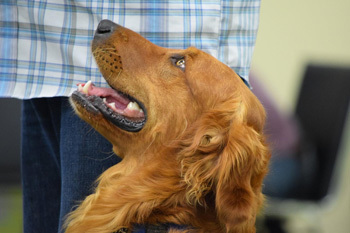 Taught by a CKC certified obedience judge, students will be introduced to a variety of exercises that will prepare them for the competition ring. As well a variety of Topics will be covered by this class such as, how to enter a trial, rules and ring etiquette and proper handling skills. These classes reoffered Monday evenings as demand is needed. Instructed by a CKC certified Obedience / Rally Obedience judge, this six week class will take you and your dog beyond the basic foundation taught at a beginner level and introduce a variety of exercises to assist your dog in becoming a well-mannered canine citizen both at home and in the community. Prerequisites for this class include a basic foundation class and is open to both young adolescent and adult dogs. Please note those registered will be asked to bring their crates to classes. Registration maybe done by calling 306-692-6011 during business hours. These classes are held with the assistance of Cst. Chad Scheske of the Moose Jaw Police Service K9 Unit. 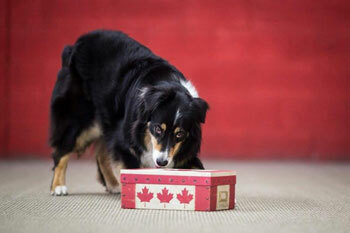 Classes are held during the winter months and are based on the CKC Scent Detection Rules and Regulations. All participants will receive scent boxes to take home with them at completion of classes.